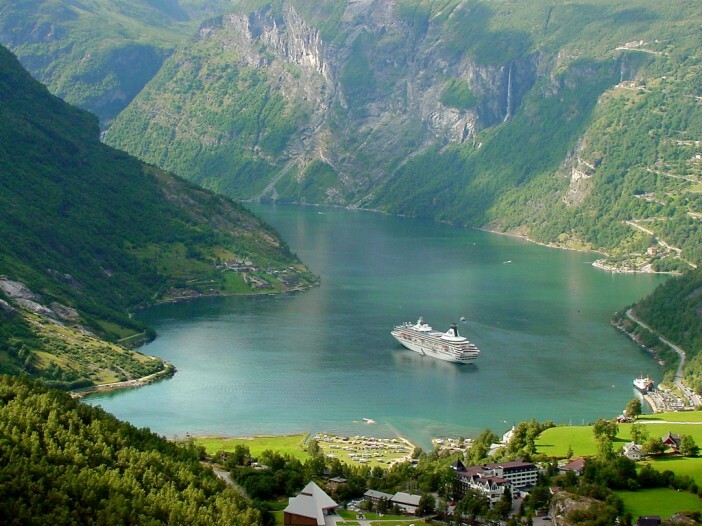 You are at:Home»Cruise Tips»What are the Best Cruise Ships for a First-Time Cruise? What are the Best Cruise Ships for a First-Time Cruise? 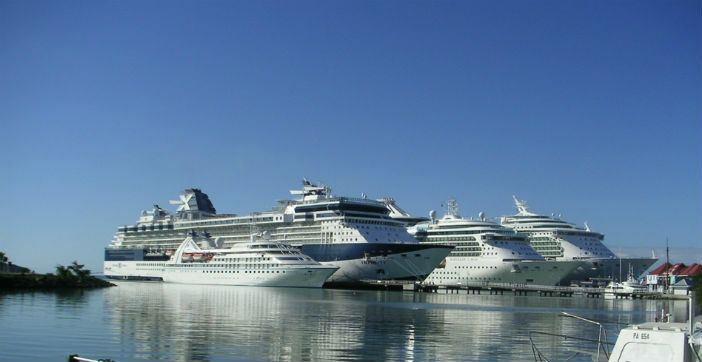 Like children in a sweet shop, the wide range of different cruise lines and ships with an incredible selection of different features and amenities can make it slightly daunting to pick the perfect vessel for your first holiday on the seas. Here we explore some of the most suitable cruise ships for first time maritime holidaymakers, to help make the decision a little bit easier. With last-minute 10 night cruises for less than £500, it is more affordable than ever to explore the beautiful cities of the Eastern Mediterranean in the lap of luxury. 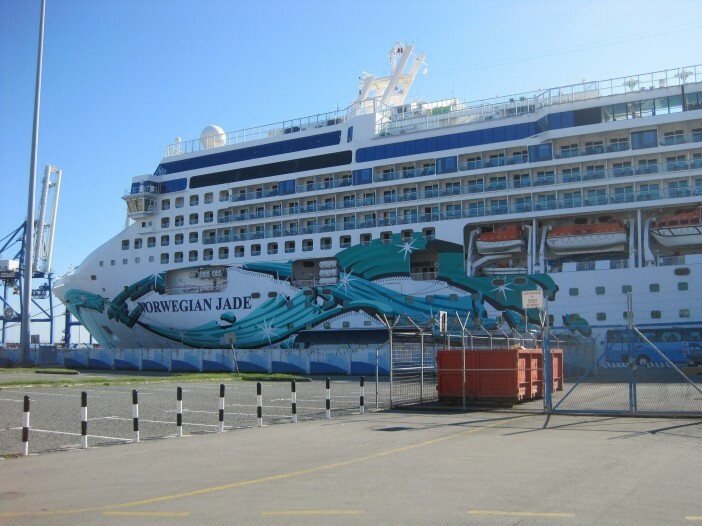 Launched in 2006, the ship received a refurbishment at the end of 2011, and was used as a floating hotel for the 2014 Winter Olympics in Sochi. The Queen Mary is one of the most iconic ships on the seas, enduringly popular with children and adults alike. Unlike other cruise ships, the children’s facilities are not condescending or pandering, allowing children to play and learn with other kids their age. The elegance and beauty of holidaying on the seas can be shared with the youngest members of the family with the unique Children’s Tea served in the Chef’s Galley – offering a wide range of children’s culinary favourites. So long the most difficult demographic to appease, teenagers can be enigmatic at their best and problematic at their worst. 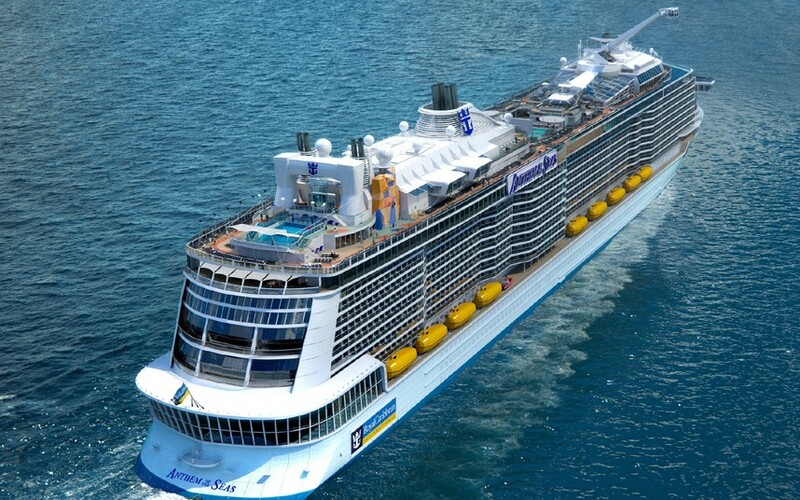 The Anthem of the Seas plays host to a wide range of facilities for teens to enjoy with the family or with their peers. From the iFly skydiving simulator to the surfing experiences; the upcoming Anthem of the Seas is perfectly placed to provide a fantastic setting for a holiday enjoyed by teen and parent alike. Christened by the Duchess of Cambridge last year, the Royal Princess retains a regal romance throughout its decks and cabins. The ship also benefits Princess Cruises’ unique Honeymoon Wishes registry, allowing friends and family of the happy couple to contribute towards experiences on their honeymoon – buying the honeymooners drinks packages, spa packages and shore excursions. The adults-only P&O Arcadia is the perfect setting for a relaxing trip on the seas, without worrying about kids running underfoot or kicking up a fuss in a restaurant. 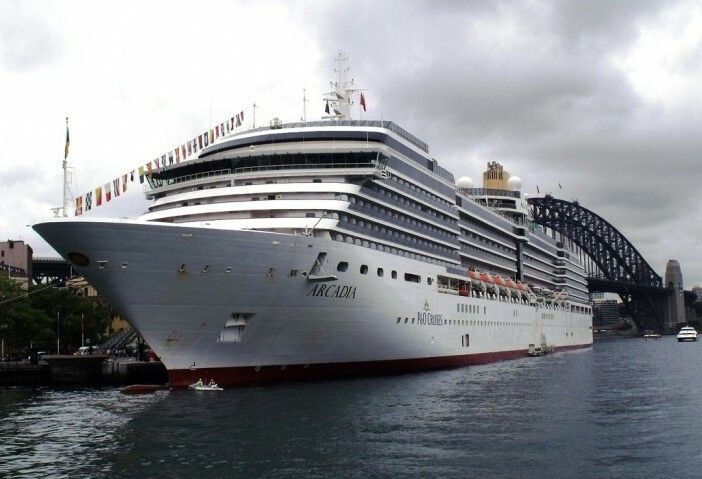 The Arcadia specialises in long haul cruises, taking in every corner of the globe. A round-the-world cruise aboard the P&O Arcadia is one of the finest ways to celebrate retirement and explore the beautiful sites of the world. The smallest member of the Celebrity Cruises fleet, the Xpedition can access smaller ports which larger ships are too large to approach. This allows the Xpedition to explore destinations off the beaten track. 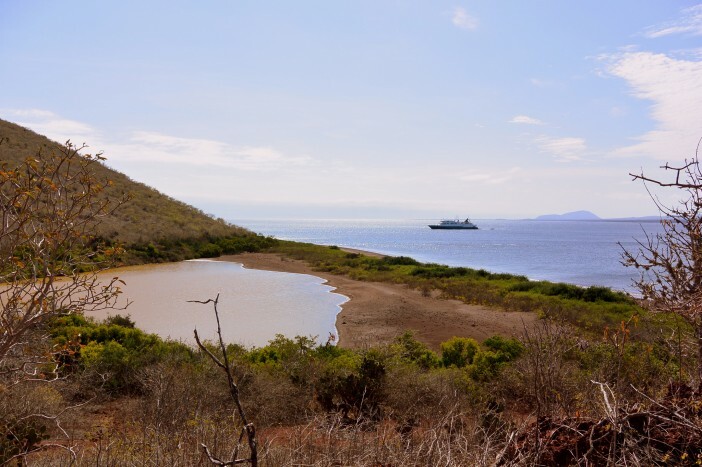 The ship is currently navigating the unique Galapagos Islands, made famous by Charles Darwin during his research into natural selection and evolution. Adventurers can explore the islands rich with unique wildlife and flora. With an amazing 28 on-board restaurants and eateries, the Norwegian Getaway is one of the most comprehensive ships for food-lovers. From a Brazilian style Churrascaria to a Miami-themed supper club, there is the dining option to satiate every palate and mood. All-you-can-eat buffets are also present for when you wish to combine quality with quantity. For a full range of cruises from Cruise1st, click the button below or call our dedicated team on 0808 274 6777.